Grabs & Holds Odor - Odor-Neutralizing Carbon is bonded to premium clay granules. Carbon eliminates odors by grabbing and holding them to its surface. Inhibits Odor - An antimicrobal agent is added to inhibit the growth of odor-causing bacteria. 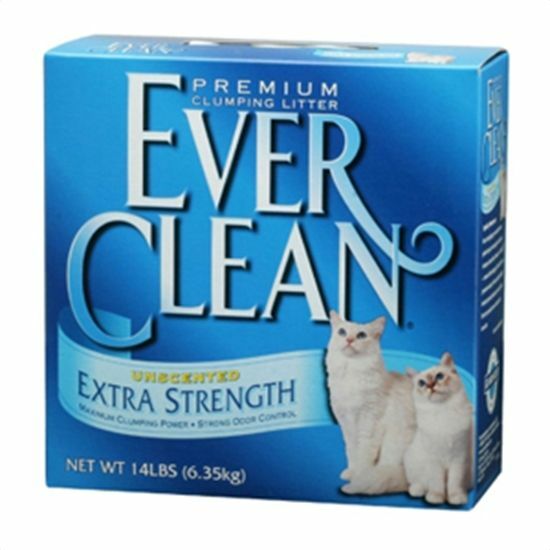 This Premium clumping litter helps prevent liquid waste from reaching the bottom of the litter box where it can decompose and create odors. 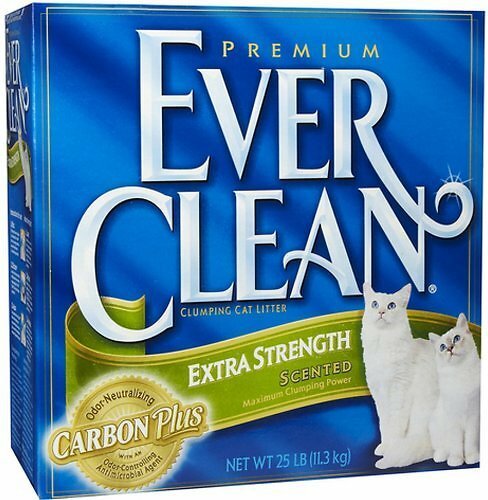 EverClean litter is made from a premium blend of natural minerals and clays and is 99.9% dust-free. Features a fresh, clean scent that is released on contact with moisture, so it works when it's needed. Features a fragrance-free formula for cats (and people!) sensitive to scent.